Pauline Cushman was born in New Orleans in 1833. At eighteen Cushman went to New York where she began an acting career. She toured the United States in a variety of different plays. 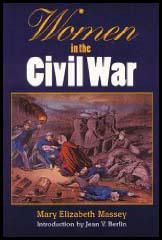 On the outbreak of the American Civil War Cushman was asked to become a Union Army spy. In 1863 she toured Tennessee and after visiting the camp of General Braxton Bragg of the Confederate Army, she managed to discover his battle plans. Cushman was captured and sentenced to death. 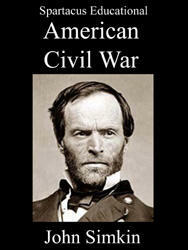 While waiting to be executed in Shelbyville, the Union Army captured the town and freed Cushman. 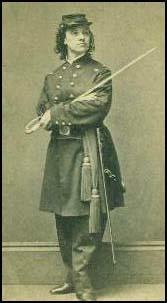 Despite her narrow escape, Cushman agreed to carry out further spying missions behind the Confederate lines. She provided considerable information for General William Rosecrans and President Abraham Lincoln awarded her with an honorary major's commission. 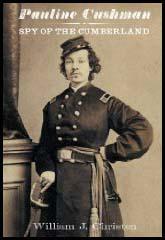 After the war Cushman toured the country dressed in uniform lecturing on her spying exploits. A friend, Ferdinand Sarmiento, wrote her biography, The Life of Pauline Cushman (1865). Cushman suffered from arthritis and rheumatism in her final years. Racked with pain, Pauline Cushman committed suicide by taking an overdose of morphine in San Francisco on 7th December, 1893.